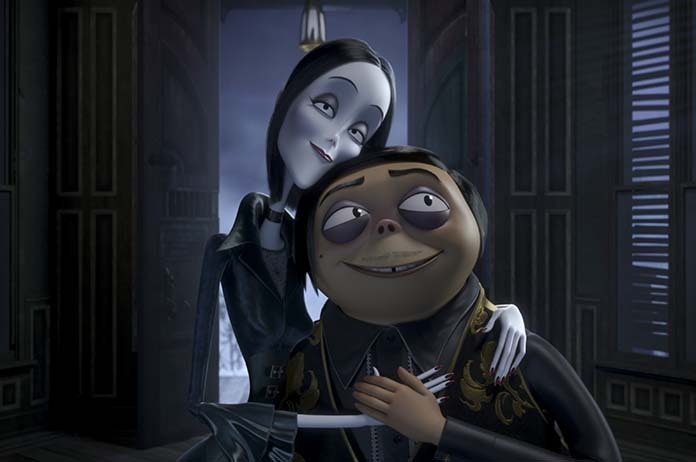 The Addams Family is coming back to the silver screen in their first animated film. The creepy and kooky family stars Oscar Isaac, Charlize Theron, Chloe Grace Moretz, Finn Wolfhard, Nick Kroll, Better Midler and Allison Janney. 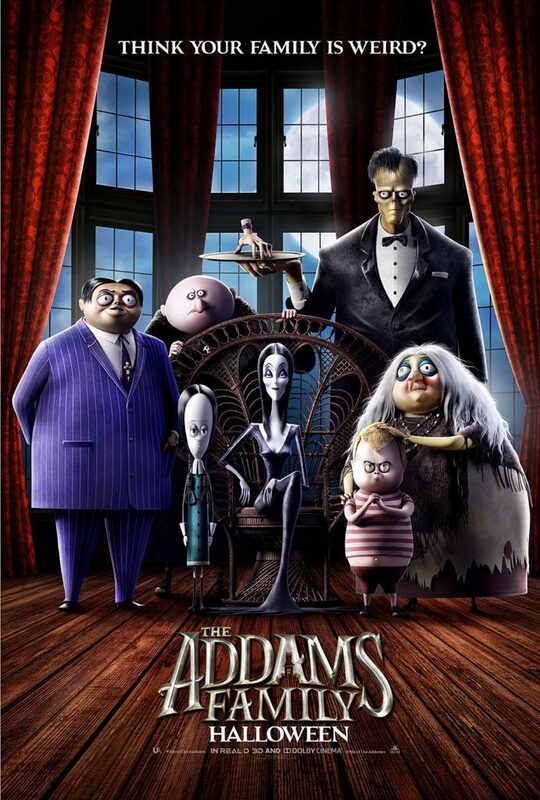 The Addams Family will be released on October 18 in the USA.